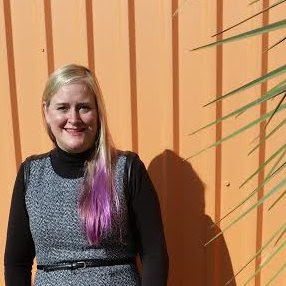 Hello, and welcome to my second internship blog installment! 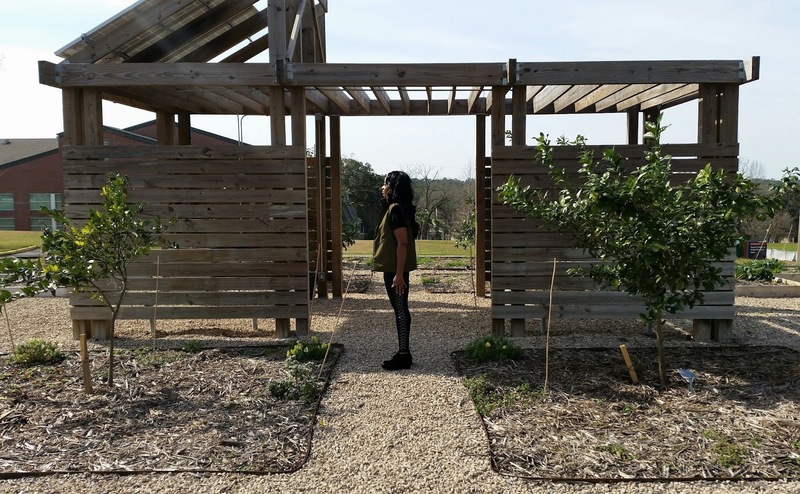 In this post, I will take you on a tour of the beautiful Florida Agriculture and Mechanical University Sustainability Education and Engagement Destination (FAMU SEED), an arm of the FAMU Sustainability Institute (FAMU SI). I feel very honored to be interning with the FAMU SI, and I know that nothing I write here will fully reflect its impact. But I hope that this post will give you a small glimpse into this peaceful, powerful, and engaging space.